Choosing the right Chiropractor is an important choice to make. Dr. Martin and his staff are trained on the latest chiropractic treatments & technologies. Every Monday , Tuesday, and Wednesday this January get a 1-hour Massage for $55!! Also don't forget we always have our $55/month for a 1 hour massage and membership pricing on additional massages. Thank you for visiting the website of Chino Chiropractor Dr. David Martin and Martin Chiropractic - a professional Chino chiropractic clinic. 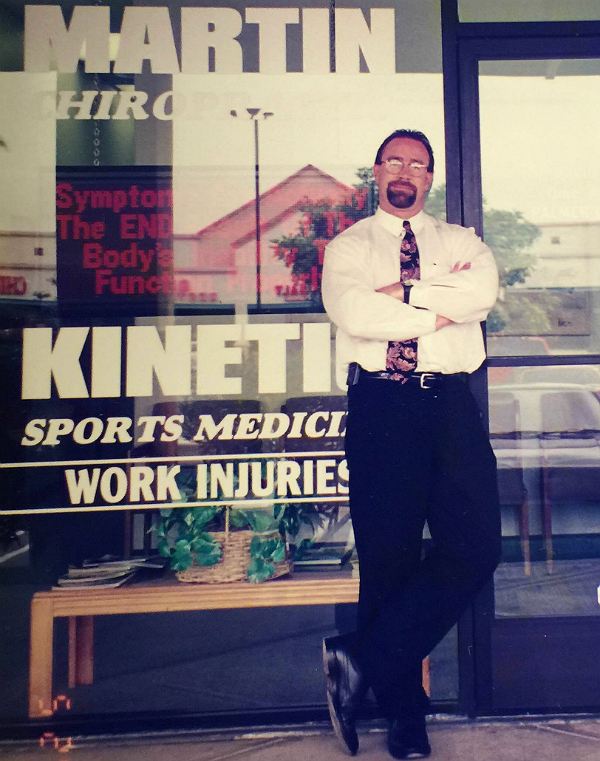 In practice as well as online, Chino California 91710 chiropractor Dr. Martin strives for excellence through superior patient treatment, education and satisfaction. Within our website, Chino and surrounding area residents will find all types of health and wellness related information including information about our office and services, chiropractic, massage, back and neck pain, work and auto injuries and much, much more. We hope you enjoy the information within and share it with others. Again, thank you for visiting www.chinochiropractor.com and remember to come back often. Celebrating 25 years in Chino!